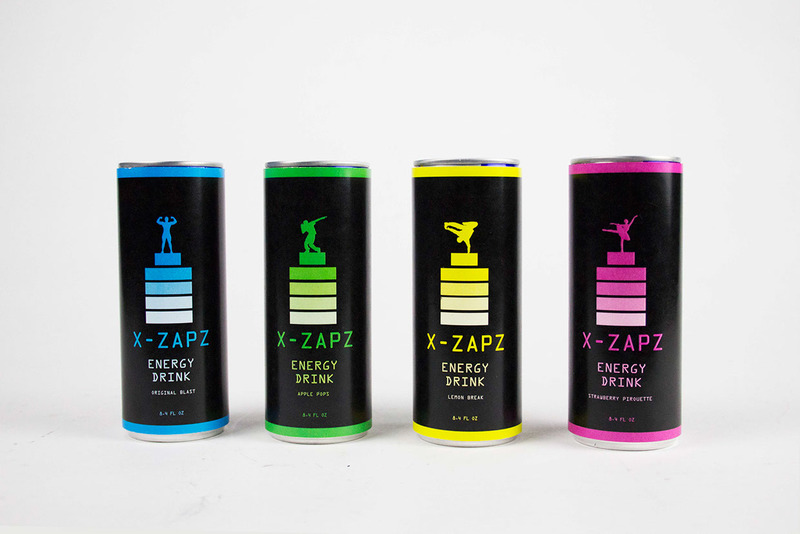 X-ZAPZ is a energy drink brand targeting dancers. 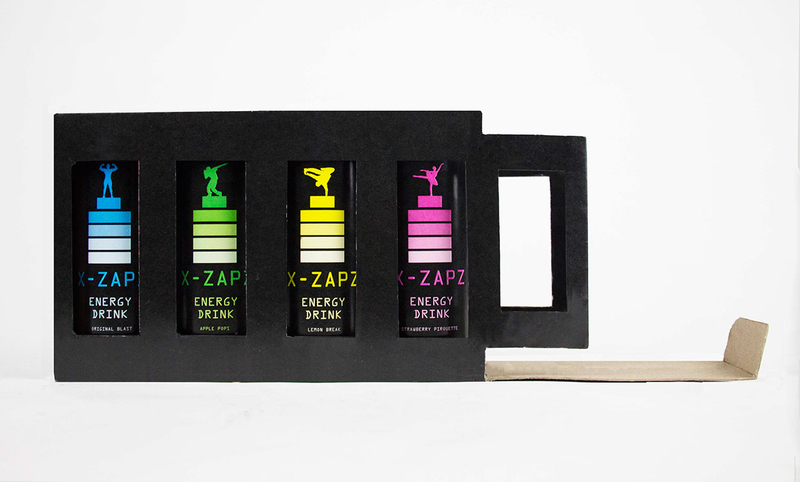 Outside packaging using a battery shape to symbolize power charging after drinking. 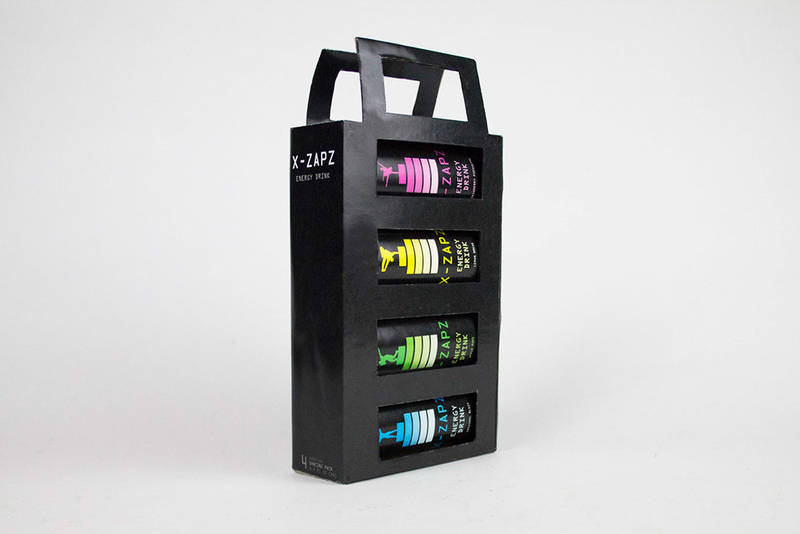 Flavor names was inspired by different dance moves.